The first feeling we have upon hearing the “freak” is a pretty spine chilling one; trust me, it was no less for me. All I could think about is how will I be able to finish this glass of wholesome wonderfulness..If that is a word…!! 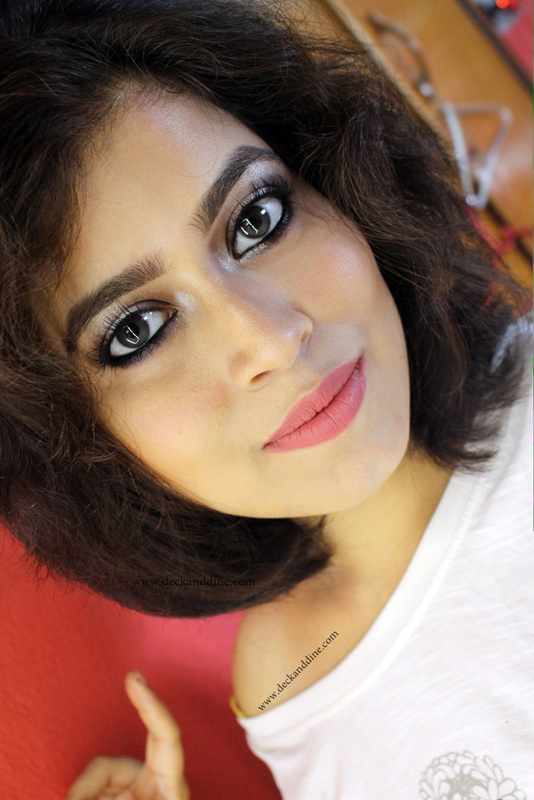 Anyway, few months back the world was going gaga over a product that was…well..a freak, a monstrous combination of all that is sweet and delightful in life. The delightful, sinful union of chocolate, marshmallows, waffles, pretzels looked and tasted freaking awesome. We in India had to wait a few more months and luckily..the wait is over. DiBella Coffee has introduced them in Mumbai, only in select outlets for now. I was in Bandra for work and I couldn't help but rush to the outlet. 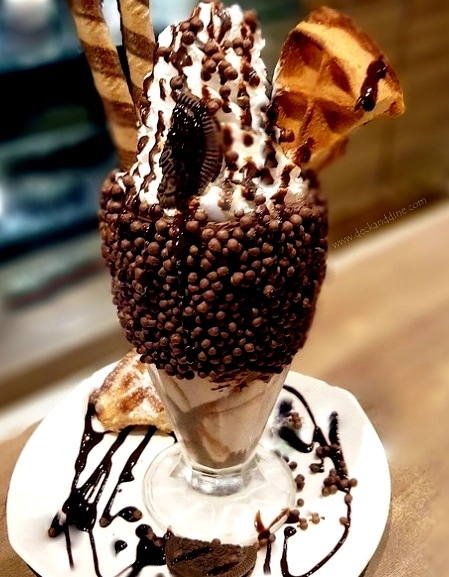 Luscious premium chocolate milkshake, thick chocolate ganache, with rich cream, dark chocolate crispy pearls, milk chocolate shots, Victorian chocolate sticks, Oreos, swirls of whipped cream topped with Aussie waffle. 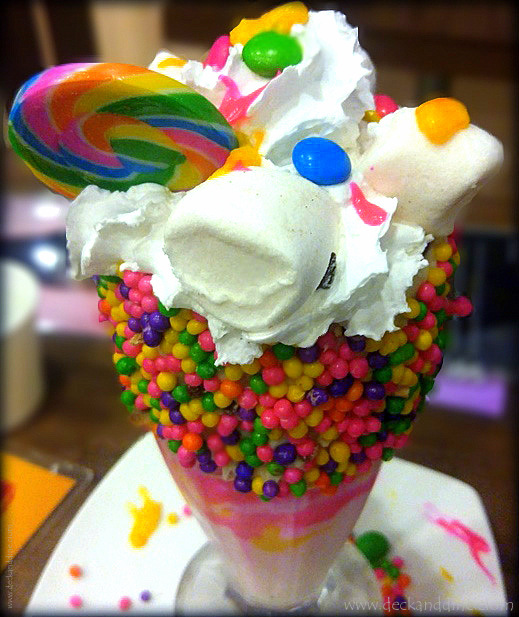 Luscious premium white chocolate milkshake, thick white chocolate ganache, with rich cream, rainbow crispy pearls, Sidney marshmallows, swirls of whipped cream topped with hot pink and yellow strawberry chocolate. 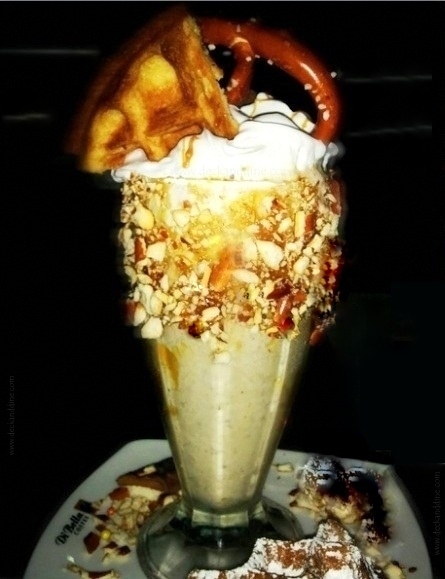 Luscious premium caramel milkshake, blended with velvety caramel sauce, a bar of Twix chocolate, swirls of whipped cream topped with gold coast pretzels and stuffed with an Aussie waffle. 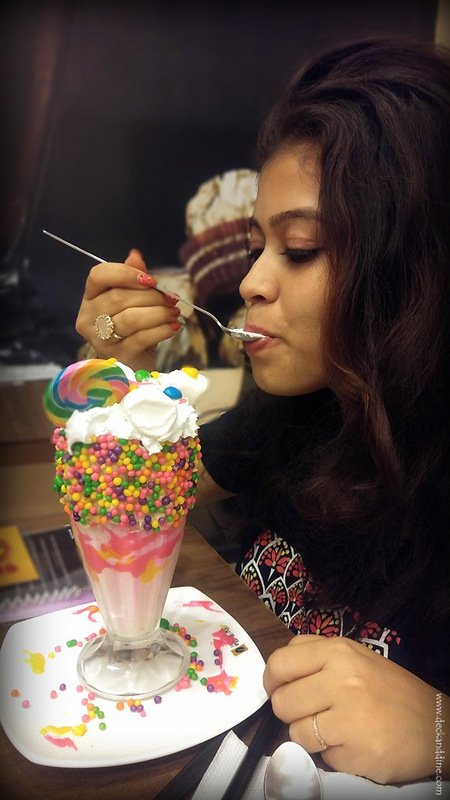 I tried out the childhood wonderland FreakShake…It really was a trip in time. 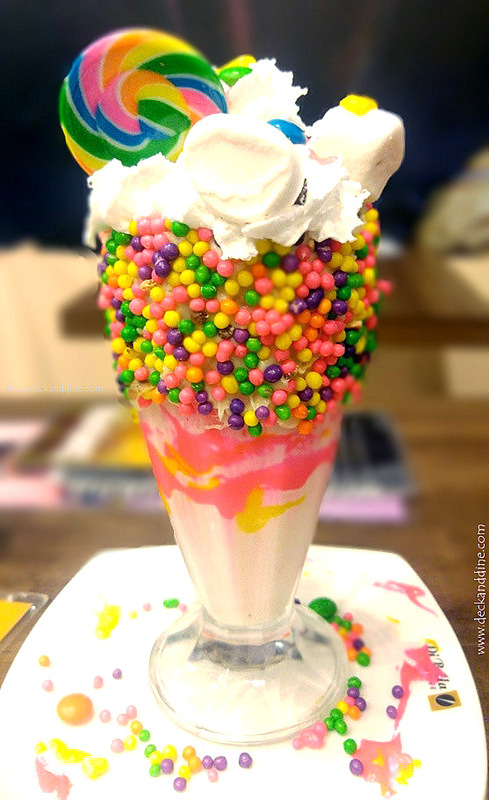 The crispy colourful rainbow pearls combined with the dollops of whipped cream and GEMS lend a unique texture and taste to the shake. The Sydney Marshmallows were pretty soft and chewy. The Yellow and Hot Pink chocolate had good flavor and complemented the rest pretty well. The presentation was beautiful and it looked every bit a Rs. 350 milkshake..or FreakShake as they call it. The only downside that I found was in the White Chocolate milkshake that forms the core of this dessert. It didn't feel as premium or taste as smooth as they claim. The Melbourne FreakShake, as informed by one of my friends, is a sinful delight and the Gold Coast Pretzel is yummy too. Overall..I would give it a 3.5 out of 5. It would have easily scored 4.5 had the taste of the core milkshake been better. 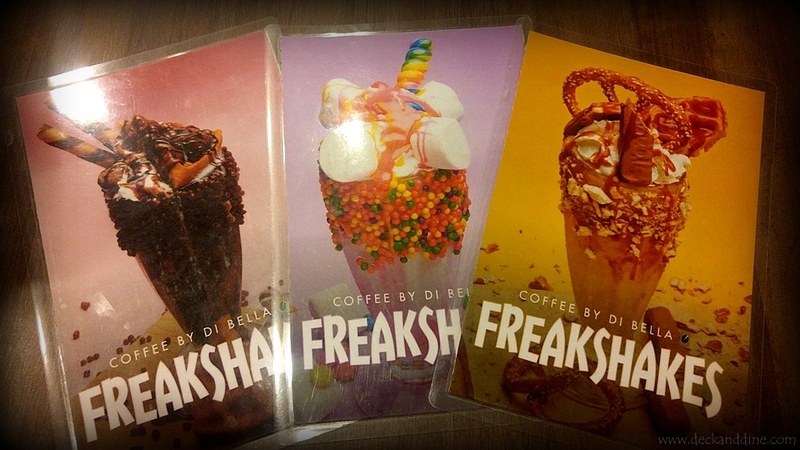 Melbourne freakshake looks delightful. Will surely try if i evr been in mumbai. Or hope to get them in delhi soon.